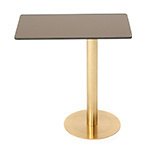 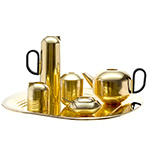 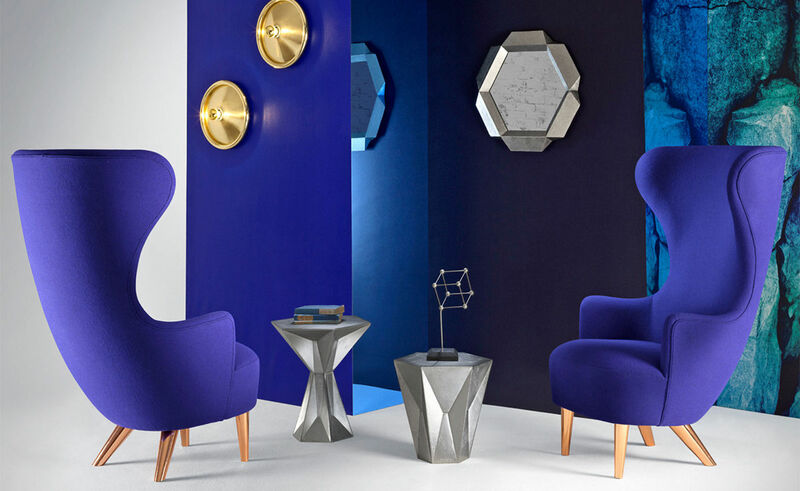 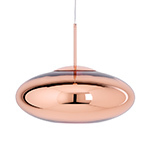 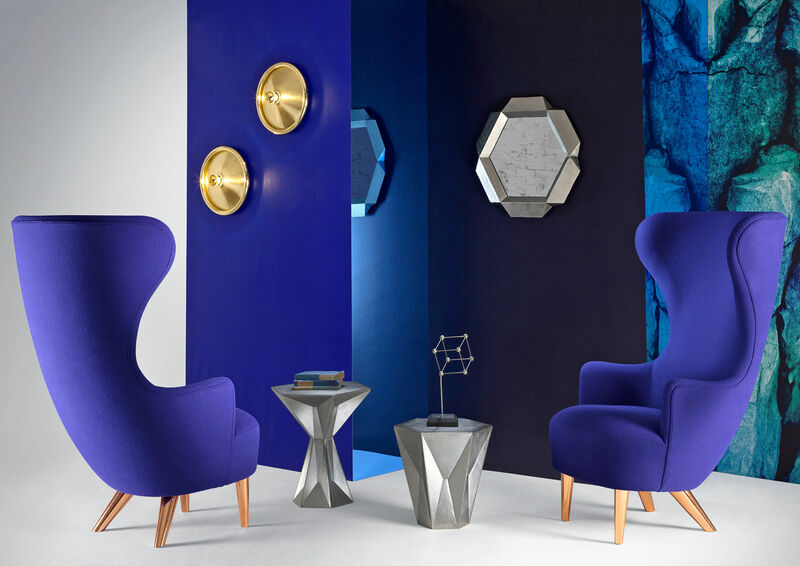 The metal legs are offered in copper plated, chrome plated, brass lacquered steel. 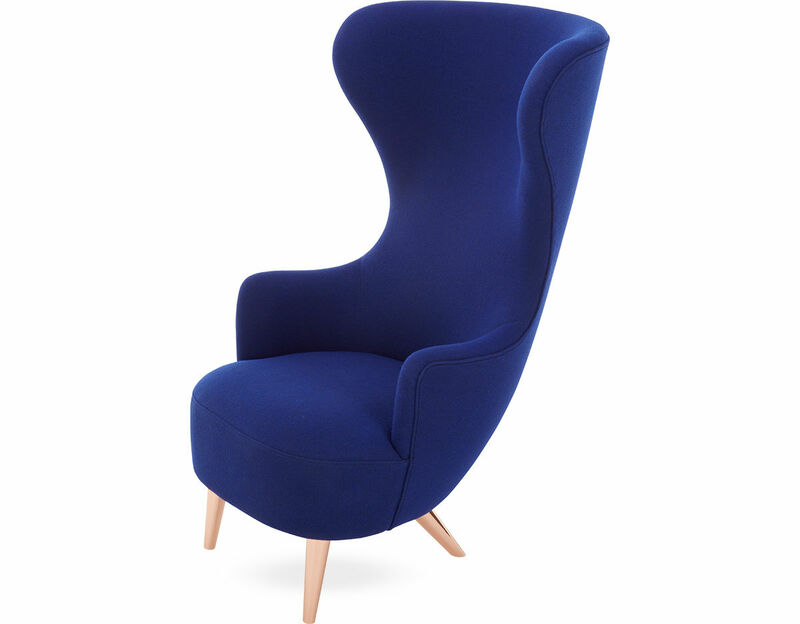 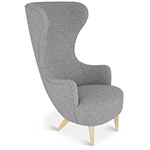 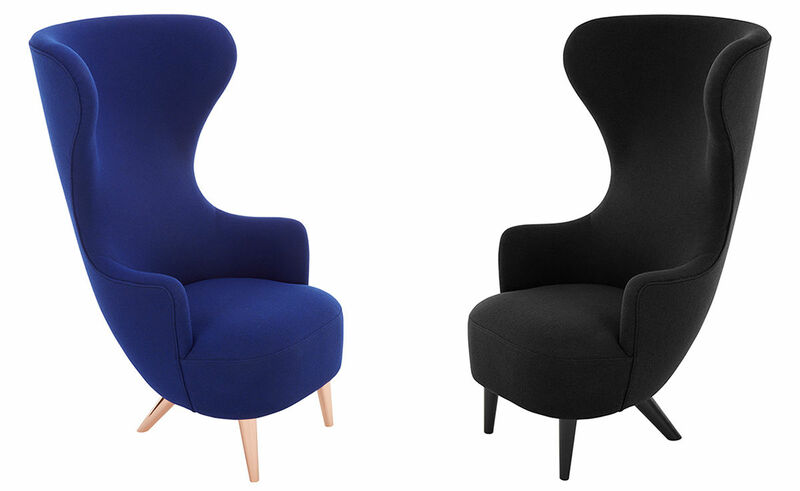 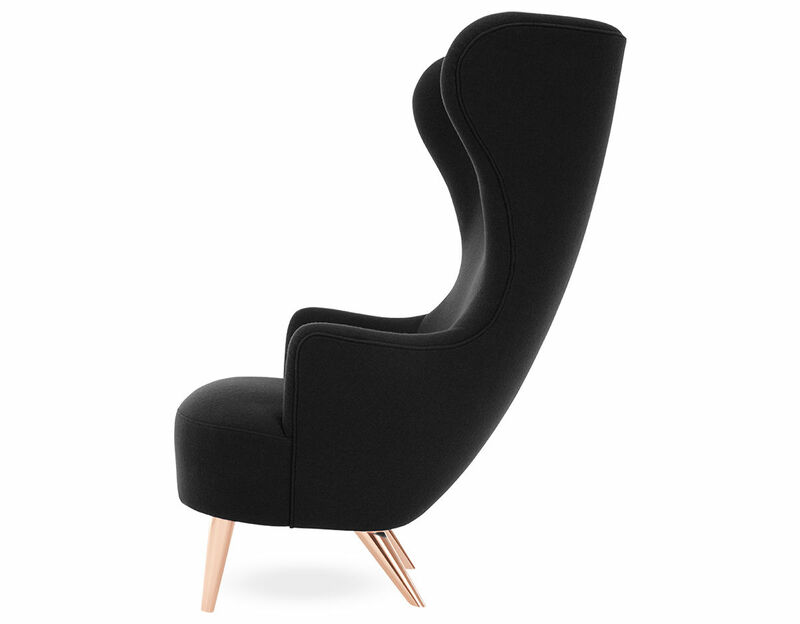 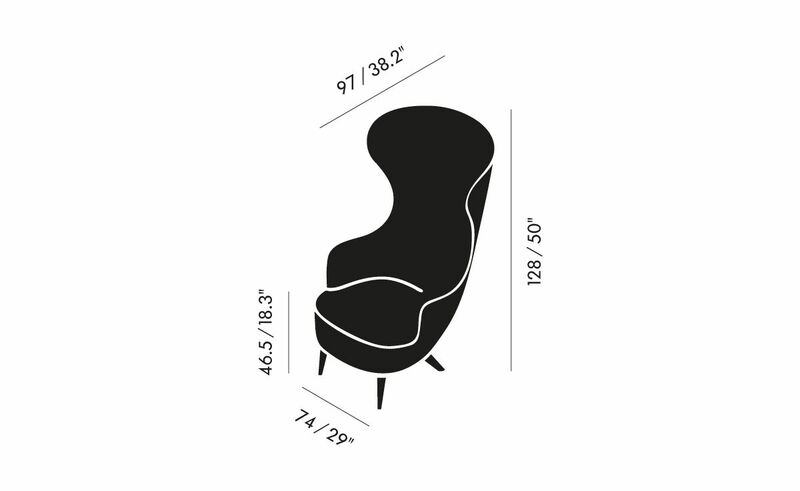 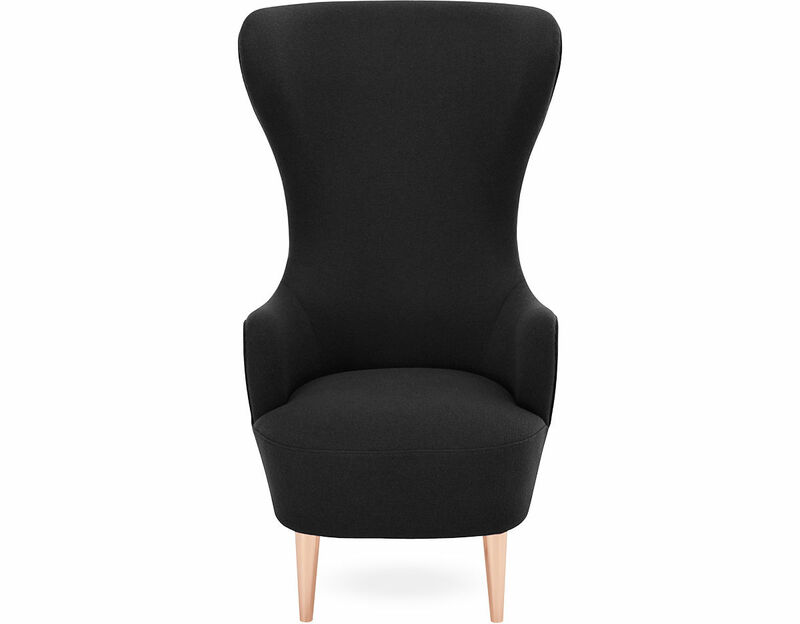 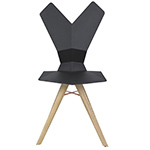 The Wingback lounge chair is also offered with wood legs with a black or natural oak finish. 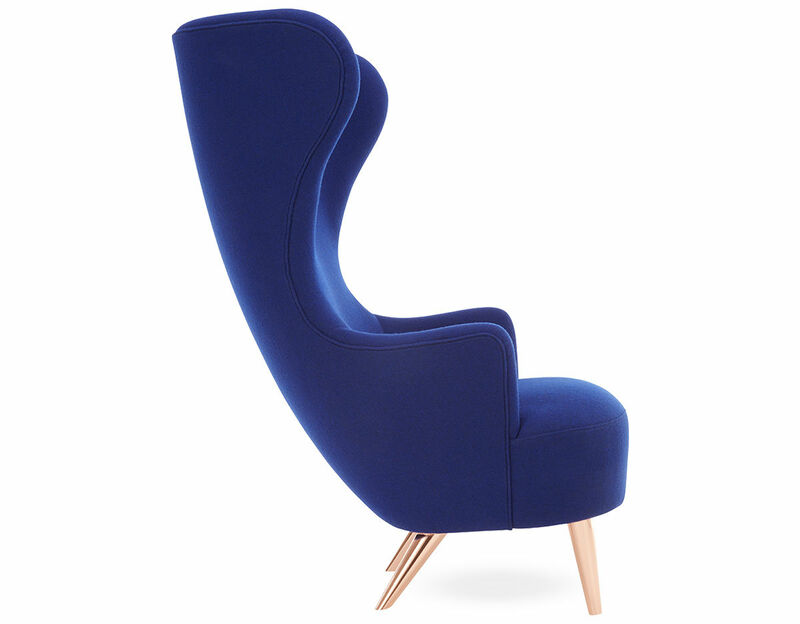 Collection also includes an ottoman, a dining chair and sofa. 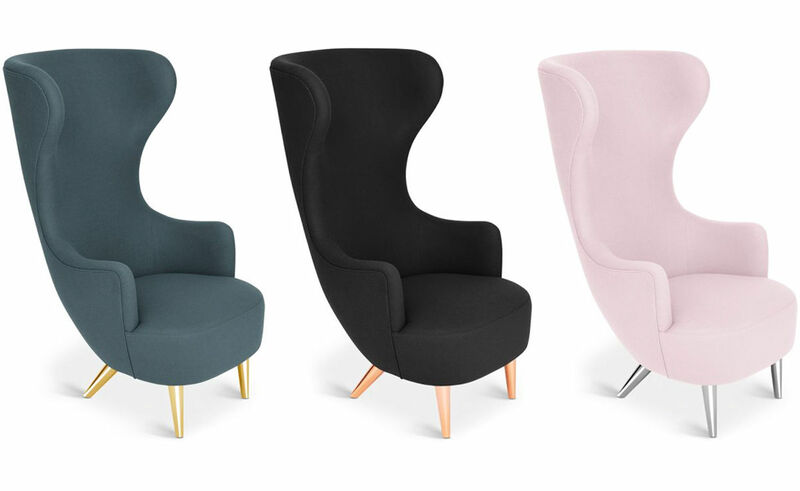 All available in a wide range of fabric options. 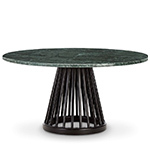 $5,200.00 + free shipping in the continental U.S.